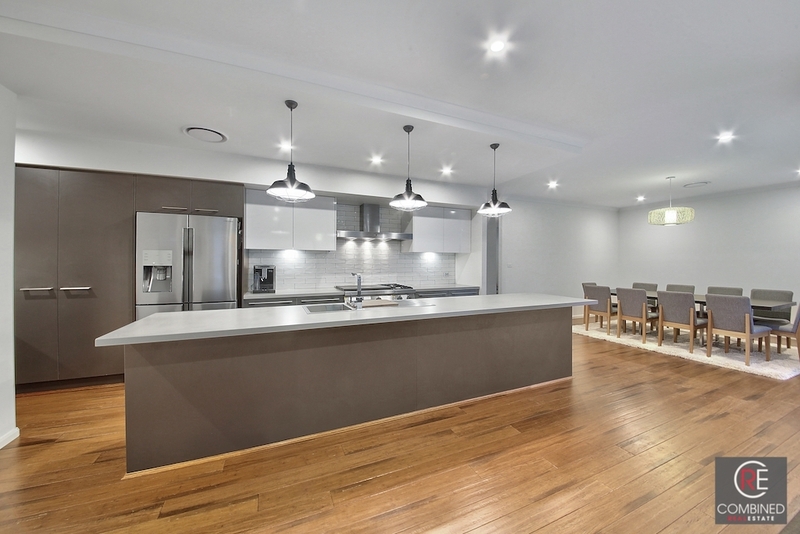 BOOK YOUR EASTER INSPECTION NOW! 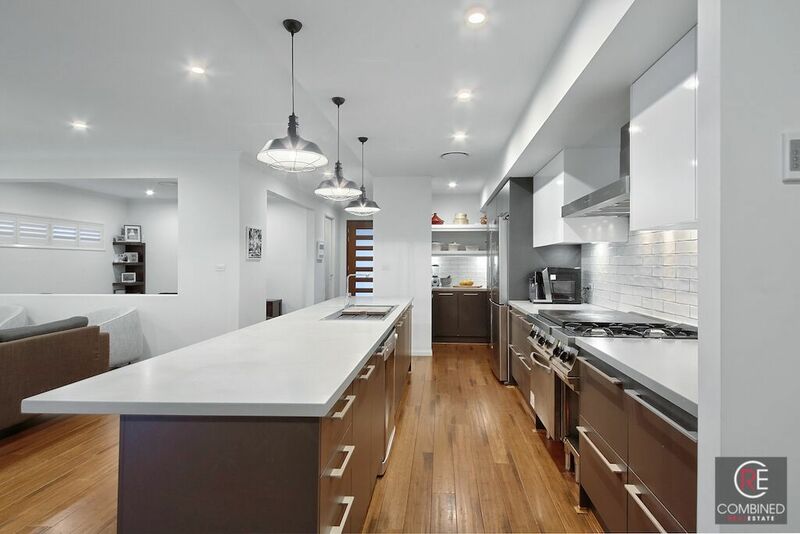 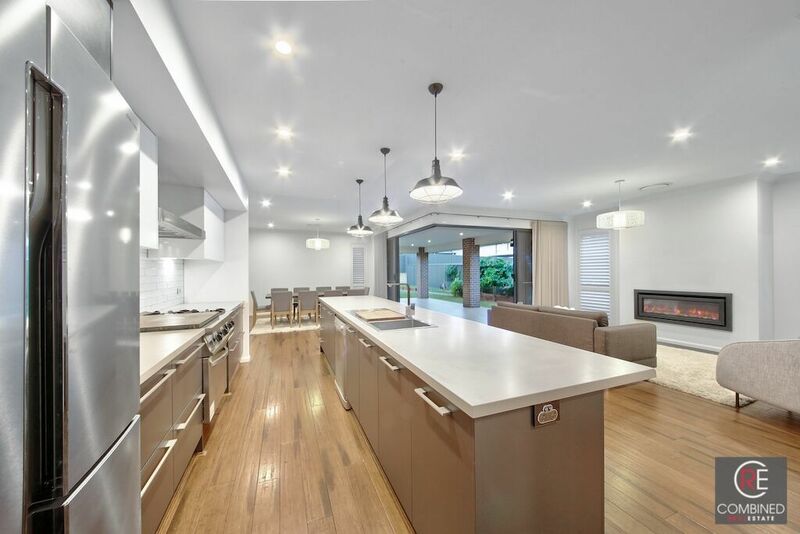 Privately positioned in prestigious Harrington Grove Estate, this custom designed home combines contemporary interiors with premium quality finishes throughout. 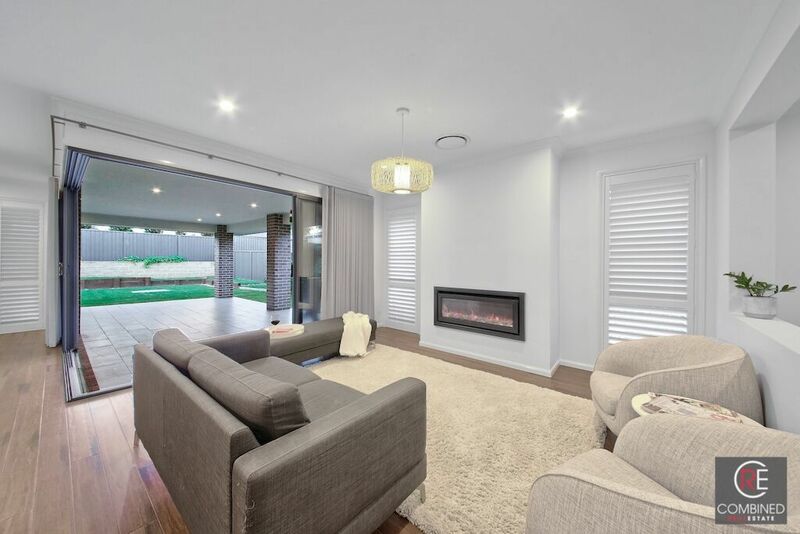 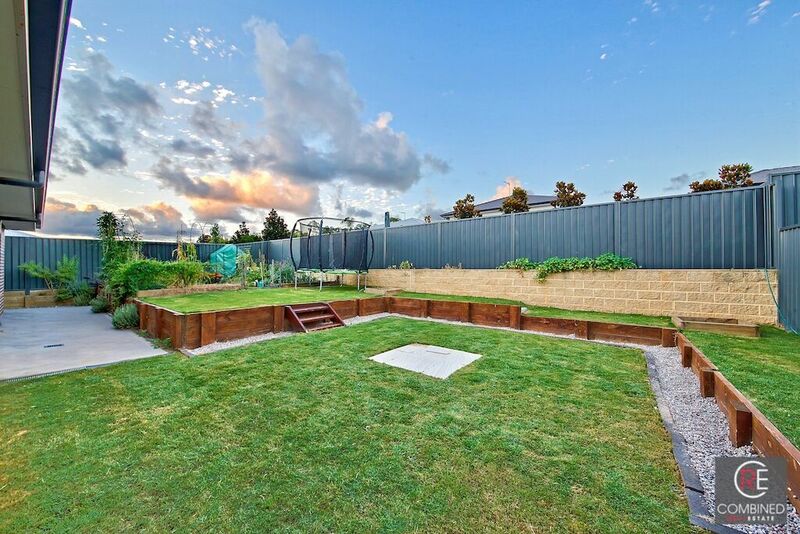 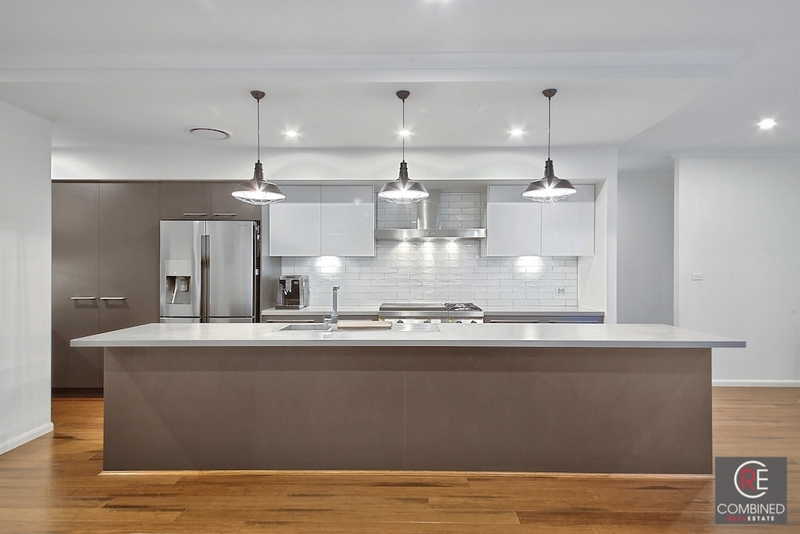 Nestled on a 702sqm parcel in a thriving community near all amenities. 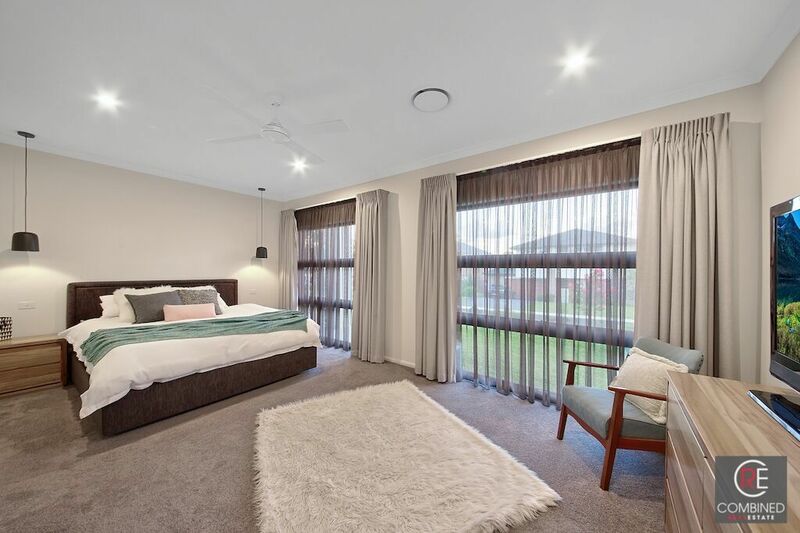 Enjoy the benefits of Harrington Grove's club houses, gym, function centre and restaurants. 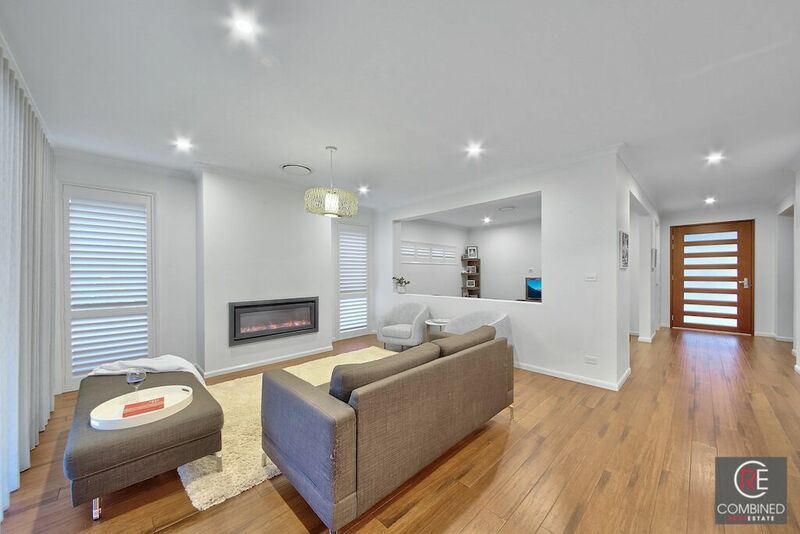 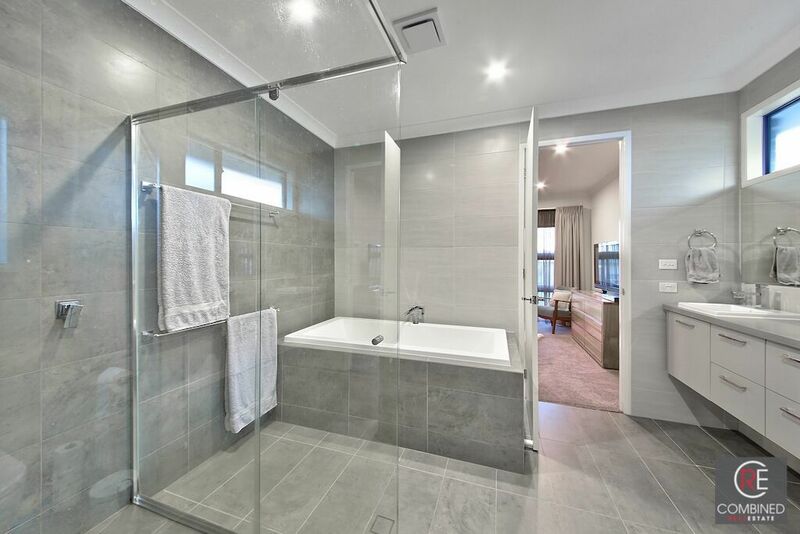 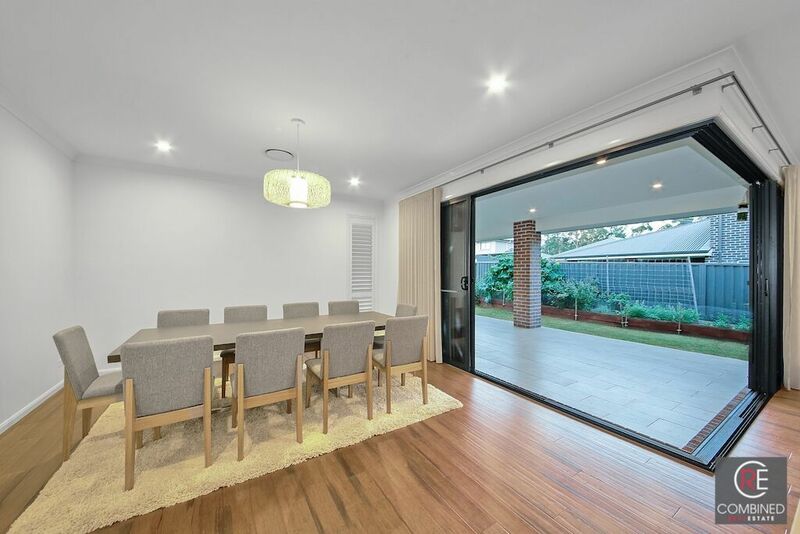 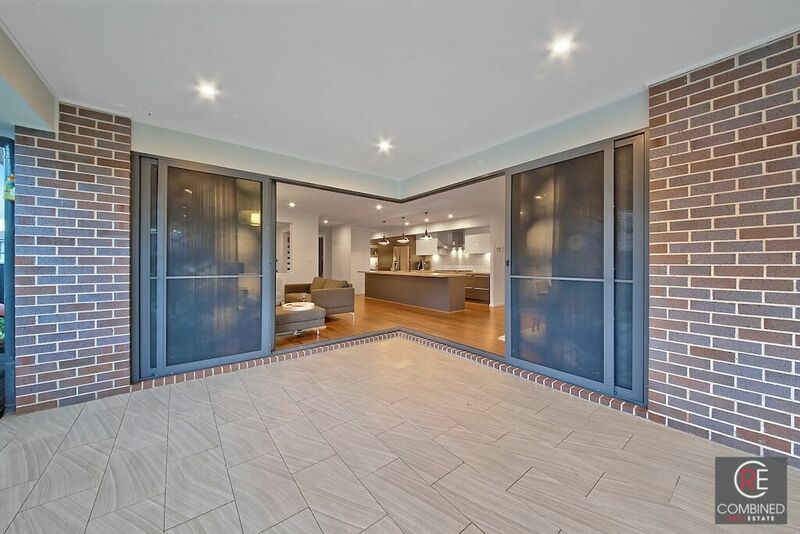 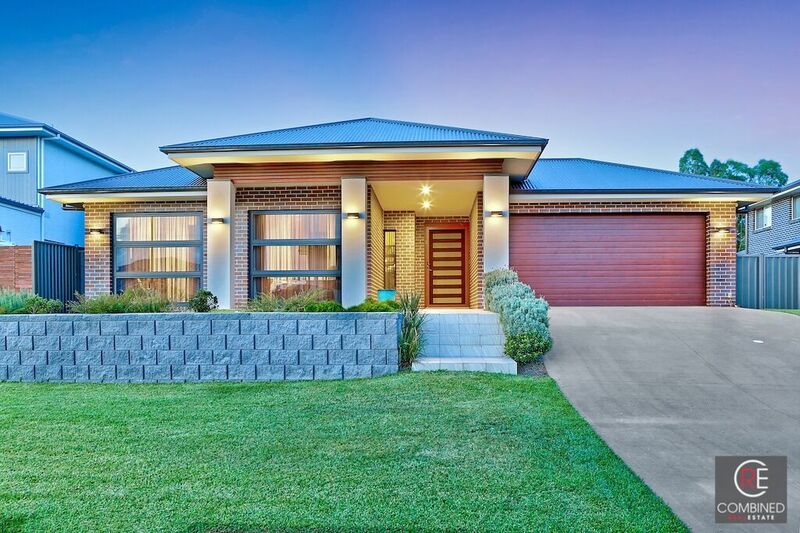 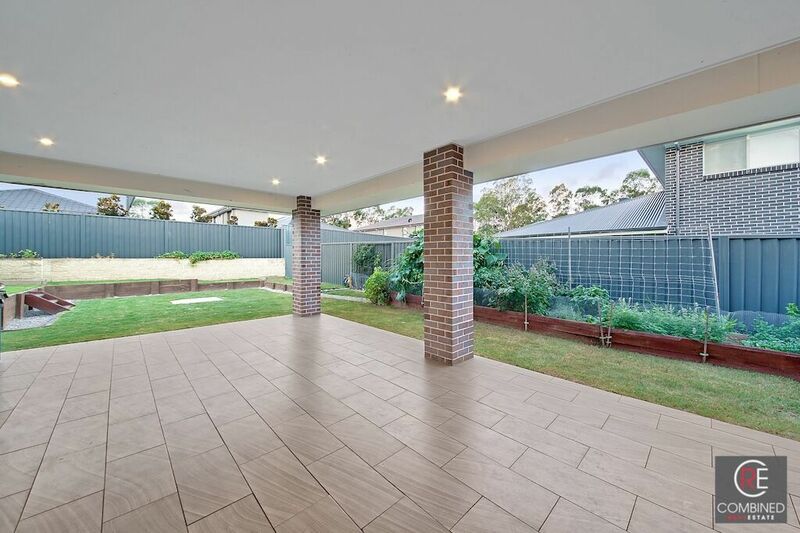 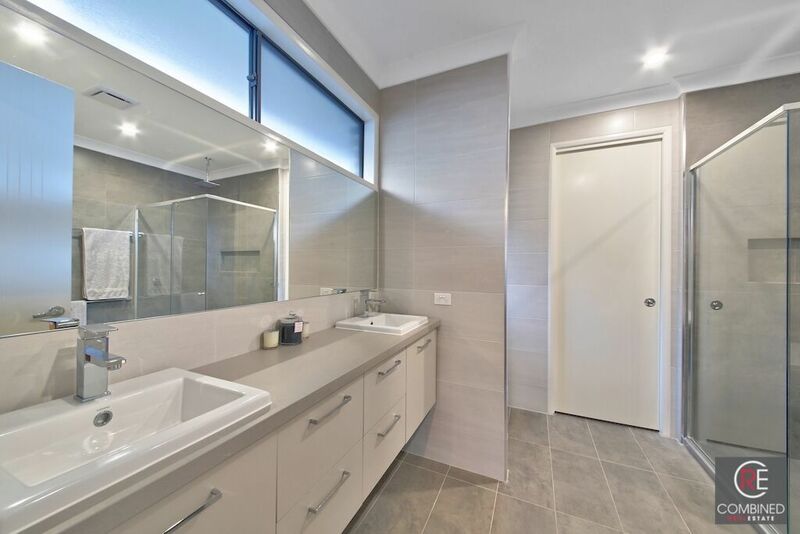 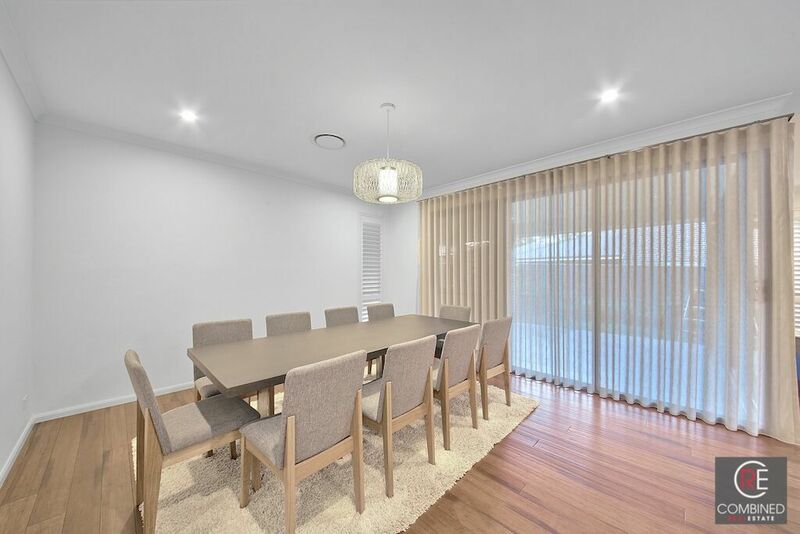 Minutes to Narellan Town Centre, buses and trains.